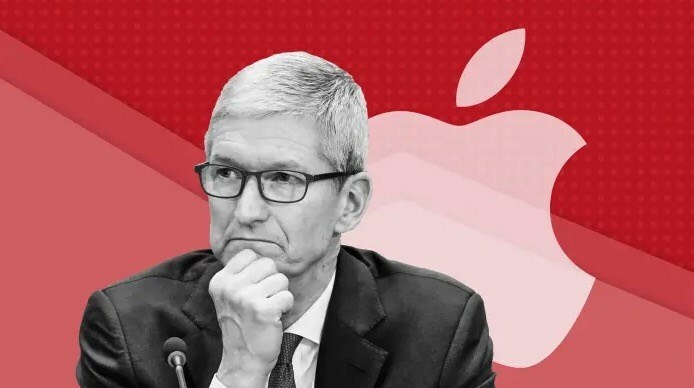 Apple CEO Tim Cook said in an interview with Axios that the regulation of the tech industry is “inevitable”, even though Silicon Valley might have had a lot of freedom to “move fast and break things” until now. Recently, Apple has rejoined the growing debate over industry regulation amid political pressure on rival Facebook. Cook said in the interview that “the free market is not working”, and the politicians will step in. He called for a federal privacy law, where a person has the right to have personal data minimized, the right to know what user data is being collected and why, the right for users to access their data, and the right to security. Apple has taken a staunch view on privacy in the past, going toe-to-toe with government agencies, as exemplified in its famous battle with the FBI and its blocking of hacking tools used by law enforcement to break into iPhones. Cook’s comments come after it was reported that Facebook allegedly hired Definers, a Republican-leaning consultancy, to smear competitors and opponents such as Apple and Google. It’s an accusation the social media giant has denied. Cook has been critical of Facebook since it was revealed last year that 87 million of its users had their data accessed by controversial political firm Cambridge Analytica. In May, he took jabs at the company in a commencement speech at Duke University. Although, Apple does not agree with the business model of Companies such as Facebook and Google, however, it doesn’t stop them from cooperation. For example, more applications of Facebook & Google are available in Apple App Store. Google also pays Apple billions of dollars a year to act as the default search engine for Safari. I think their Search Engine is the best.” Cook explained. Apple now has added privacy controls to Safari to prevent Companies like Google from tracking browsing history to collect the user data, he also added. “I agree 100 percent from a gender point of view that the (Silicon) Valley has missed it, and tech in general has missed it,” he said. “It’s not perfect, I’ll be the first to say it, but it helps, ” he said.